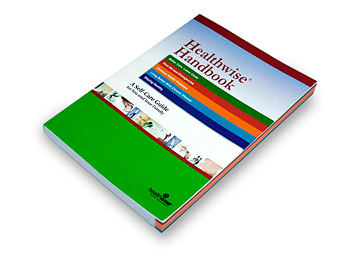 The Healthwise® Handbook is one of the most trusted self-care resources available. This handbook provides you and your family practical information and advice on recognizing symptoms, preventing injuries and illnesses, appropriate home care, and when to seek professional care. Take Charge. Live Well! Request your free copy today and become a wise healthcare consumer.